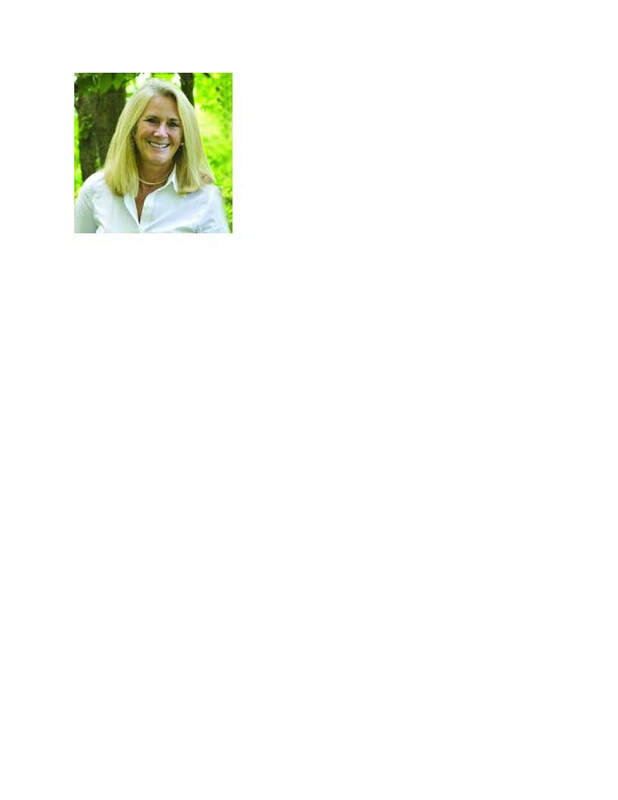 PEGGY CAMPBELL-RUSH is Head of the Lower School at the Bolles School, Jacksonville, Florida. Peggy has taught primary grades and has been an administrator for more than 40 years in both the United States and England. Peggy has sailed around the world twice studying global education. Peggy has been honored as a Fulbright Fellow and two-time National Teachers Hall of Fame finalist, USA Today All American Teacher Team award, two-time New Jersey Teacher of the Year finalist, named Wal-Mart Teacher of Year twice. Peggy is the author of 7 professional books: I Teach Kindergarten: A Treasure Chest of Teaching Wisdom; Tricks of the Trade: In & Out of the Classroom; and Success for Struggling Learners, Hip-Hop Alphabop, Group Writing: How Writing Teaches Reading and Reading, Writing and Word Walls and her newest book: Ready to Write. She has also published articles in Creative Classroom, Teaching K-8, Mailbox Magazine, Ladies Home Journal, Working Mother Magazine, NJEA Review and Family Fun magazines. Peggy’s passion for education is inspiring, her humor is contagious and her workshops will fill you with creative ideas to use immediately in your classroom. “I don’t know if Peggy can fly faster than a speeding bullet or leap tall buildings, but she is one of the BEST teachers in the country! To educate a child academically with a rigorous curriculum with the highest standards with emphasis on learning in and outside the classroom. To educate a child physically with programs that foster development in fine and gross motor skills and overall fitness. To educate a child socially providing multiple opportunities to make, keep and sustain friendships along with making value centered, responsible and independent decisions and embracing our diversities. To educate a child emotionally, always being keenly aware of the inner balance a child needs to navigate through each day. Attention to each of these areas allows me to provide the very best education a child needs to succeed, thrive and enjoy life and learning in this ever-changing world. My educational practice is hands-on, active and involved. I will work to take a child from his/her comfort zone into his/her courage zone; nurturing and encouraging the best you can be as a student and a child of the world. I am an educator and an administrator who leads with the belief that learning must be in the hands, the heart and then the head. We make the greatest impact in a child’s education when we show him/her how to learn not just what to learn. Education is my vocation as well as my avocation and it shows in all I do. I bound out of bed every day and cannot wait to get to work. I do not just want to have the job, I want to do the job. I live my life in education like the “Hokey-Pokey” song…I put my whole self in.